This product is cheaper today ($499.00). The average price for the last 30 days: $573. Show price history. 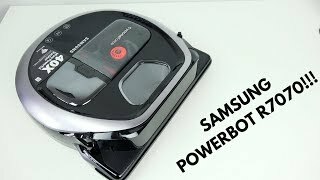 This Samsung POWERbot R7070 Pet has a smart algorithm that along with a built-in camera or laser helps it build an efficient path for better navigation around the cleaning area. This function also prevents collisions with obstacles and cleans the house from 2 to 5 times faster than a robot without path planning. 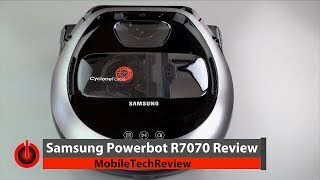 The Samsung POWERbot R7070 Pet comes with an app and supports Wi-Fi that allows you to control the robot remotely.